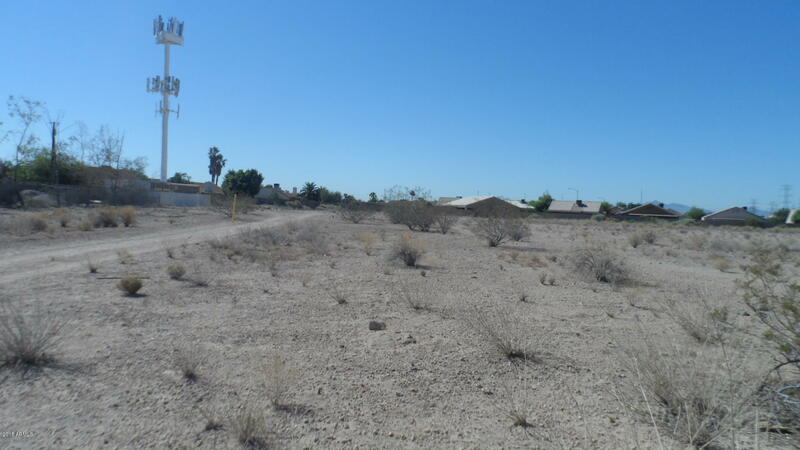 Amazing development opportunity located between the city of glendale and peoria directly. Three parcels being sold together. Apn 142-23-014b (832,309 sqft), 142-23-014a (6,655 sqft) and 142-23-014d (9,983 sqft) - see parcel map. 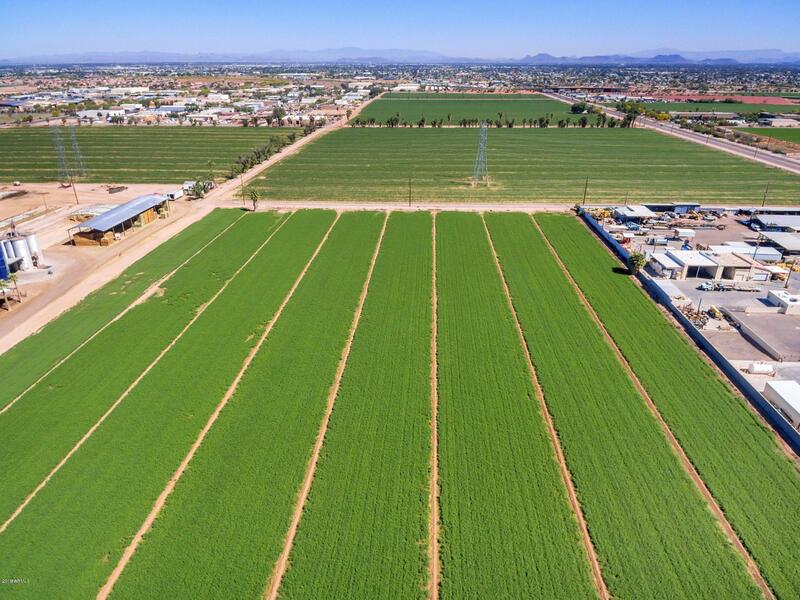 Large parcel located on a county island of maricopa. Grandfathered irrigation water. Current use: agricultural. 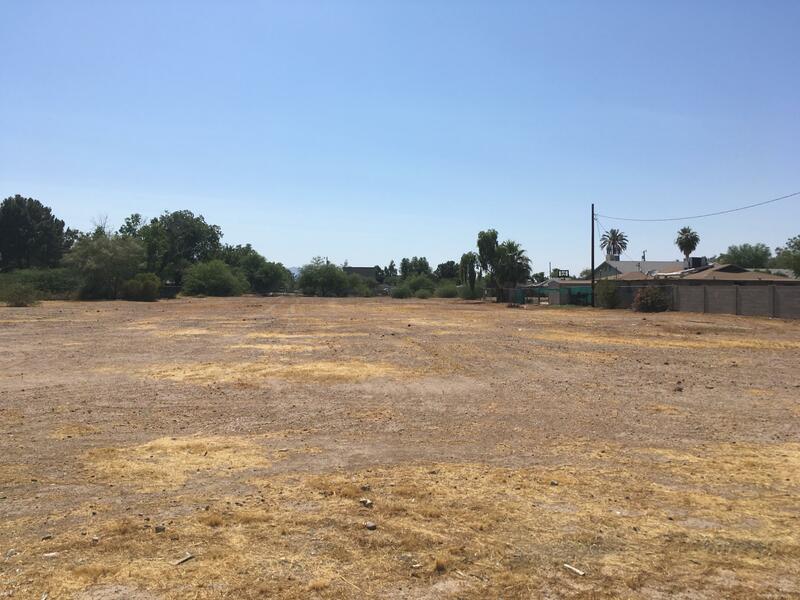 Currently zoned: [r-43] residential with 43,000 sf minimum. Parcels located directly north of planned improvements to northern ave: northern parkway, a limited-access freeway. Construction began january of this year on the next phase of the parkway, that will cut east to west through the west valley. This will give residents of the area direct access to grand ave and ease traffic congestion. 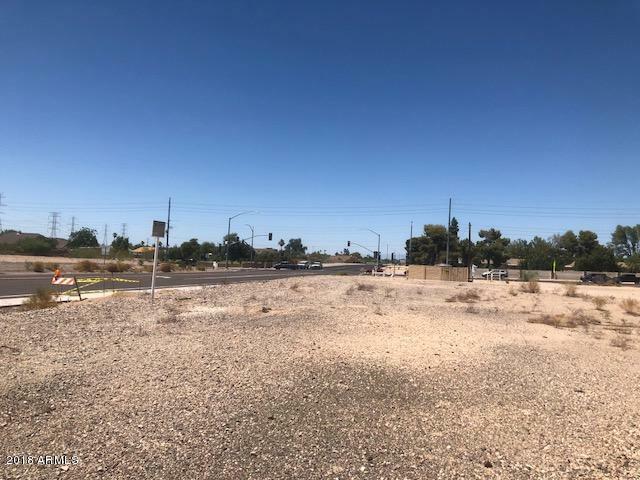 ***Your next project here***+/-7 prime ac zoned c2 for maximum use flexibility at bustling high traffic 4-way signaled intersection! Could be perfect for walgreens, gas station, bank. And more! Land is splittable! C-2 zoning allows for wide variety of permitted uses including medical, office, retail, day care, restaurants and potential conditional uses with the city of peoria including assisted living, car wash. Emergency medical facility. Contact city of peoria planning & zoning and visit peoriaaz. Gov for complete list and more info. Plus! Sun city border across street. Only 2-2. 5 miles from the 101 freeway. Information herein deemed reliable but not guaranteed, buyer to verify all information of material interest to buyer and obtain independent inspection. 5. 114 prime acres/222,766 sqft in a great! Location for your next project. Zone for ag medium density. Can be used for single-family dwelling; multi-family. 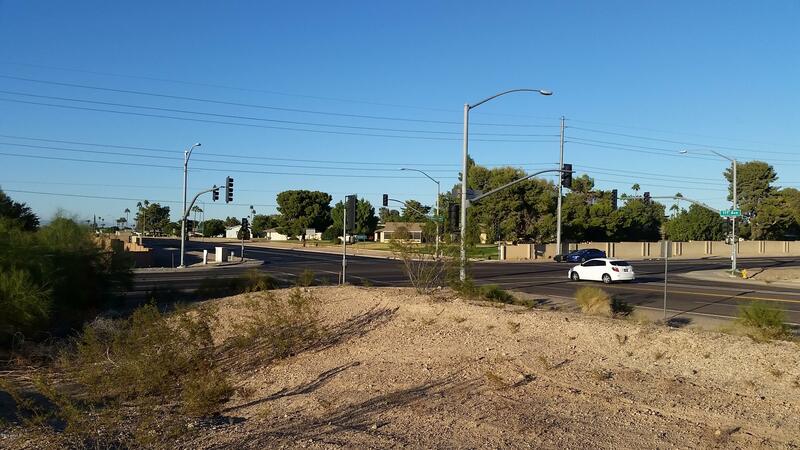 Contact city of peoria planning & zoning or visit peoriaaz. Gov for complete list and more info. Only 2 miles from the 101fwy a short distance to shopping, restaurants & entertainment apx 3. 0 miles to westgate, home of the arizona cardinals,and the university of phoenix stadium. Rare opportunity to own 2. 96 acres of [pad] planned area development land in jordan business and industrial park. Outstanding location with 3 frontage roads and easy access to front and back of lot. 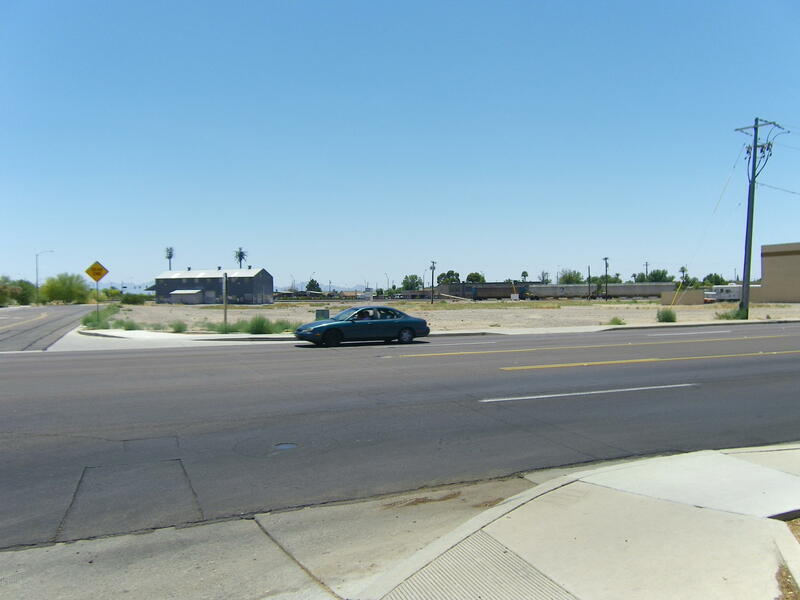 This parcel has a very active traffic load and is ready for development. Do not miss this one! 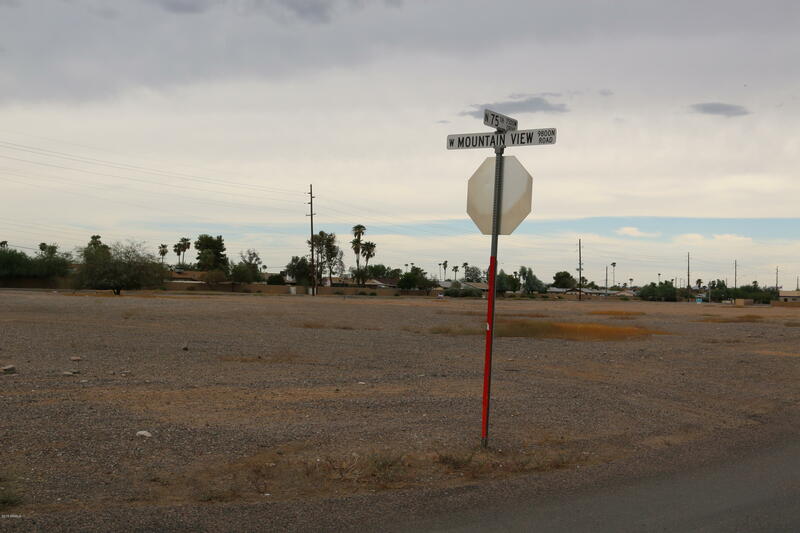 Property close to intersection of olive ave & 111th ave. Vacant land, zoned agricultural. Potential buyer should check availability of all utilities!!! Seller is willing to apply for a switch in zoning for any buyers who would like to use outside of agricultural use. Move-in ready! Why wait for a new build when you can own this home with all the model upgrades! This home was kept and still is in immaculate condition. Never any pets, children, or shoes. Upgrades galore, from surround sound inside and out, a 20-foot sliding back door that leads to your beautiful, low-maintenance, salt-water pool. Ficus trees will grow and turn your backyard to a private oasis! Truly a smart home with upgraded thermostats and alexa who operates everything from the tv to the light fixtures! The kitchen is highly upgraded with pendant lighting, beautiful expresso wood cabinetry, microwave wall oven combo, and beautiful granite counter tops with a huge island for a breakfast bar. Extra room can be used for an in-law suite. It has a full bath w/side door for easy access. Built in 2015, this peoria two-story offers a loft and a two-car garage. Upgraded features include fresh interior paint. This home is part of the crosspointe hoa. Home comes with a 30-day buyback guarantee. Terms and conditions apply. Twice voted best home on tour! 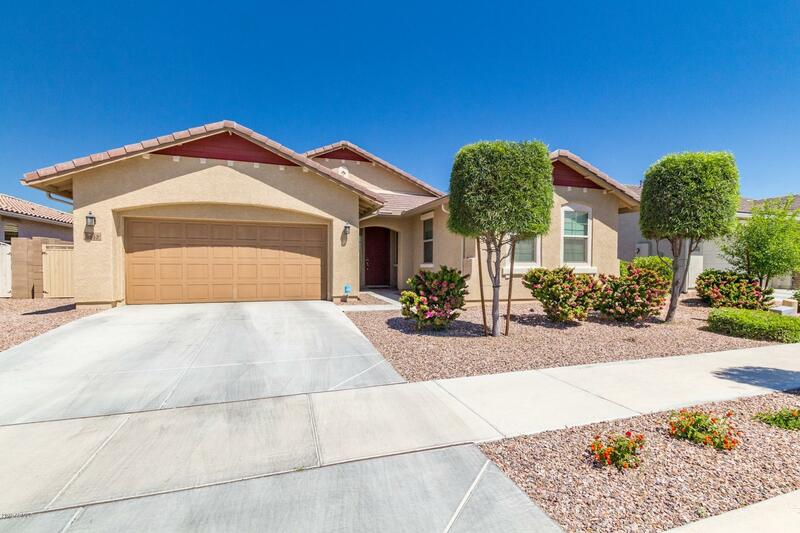 Located just 2 miles from westgate, desert diamond casino & cardinals stadium - look no further than this beautiful home built in 2016! This 3 bedroom, 2 bath home features over $65k in upgrades & has amazing details inside & out. 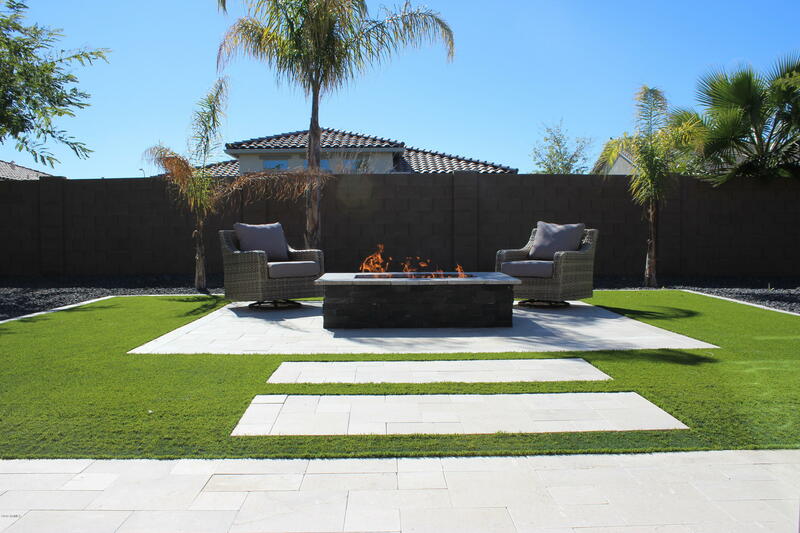 Immaculately finished backyard features 2 covered patios, synthetic grass, custom lighting & a gas firepit to spend some quality time enjoying the arizona weather. Blur the lines between the inside & out in the living room with the huge 3 panel, south facing glass door leading to the fire pit. Extra large kitchen island has plenty of seating with a doublewide farm basin stainless steel sink. The attached garage has room for 3 cars with a tandem parking option. Come check out this home today!